While investors may be questioning their equity exposure after the recent bout of volatility, U.S. stock ETFs may still find support from strong fundamentals. 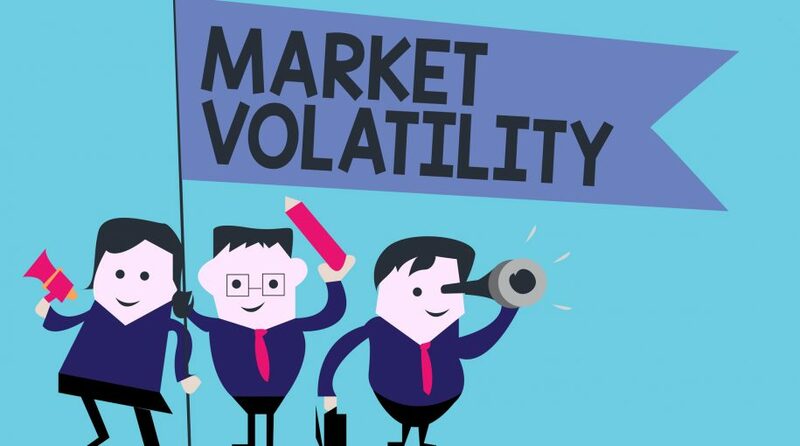 Sam Stovall, Chief Investment Strategist of U.S. Equity Strategy at CFRA, pointed out in a recent research note that since October, the S&P 500 has witnessed a 40% surge in average intra-day volatility, compared to the first nine months of the year. The rolling 12-month count of daily moves greater than 1% is currently 47% below its average since 2000 and 22% lower than the average since 1950. Despite the volatility, this year has been relatively benign, historically speaking. Nevertheless, October’s reputation for being a volatile month is justified as it has experienced the greatest percentage of days in which the S&P 500 rose or fell by 1% or more since 1950 at 10.3%, compared to January, the next highest month, experienced a closer-to-normal average of 8.8%. Stovall, though, warned that the full decline might not be over. There were 26 calendar years since WWII in which the S&P 500 continued to fall into at least two round-trip sell-offs exceeding 5%, with the second deeper than the first in more than two out of three times. Consequently, investors who are seeking a hedge against further weakness in the markets may turn to alternative ETF strategies. For those who were wary of a potential pullback in the S&P 500 index, there are a number of bearish or inverse ETF options with varying levels of leveraged exposure to capitalize off a weakening S&P 500.